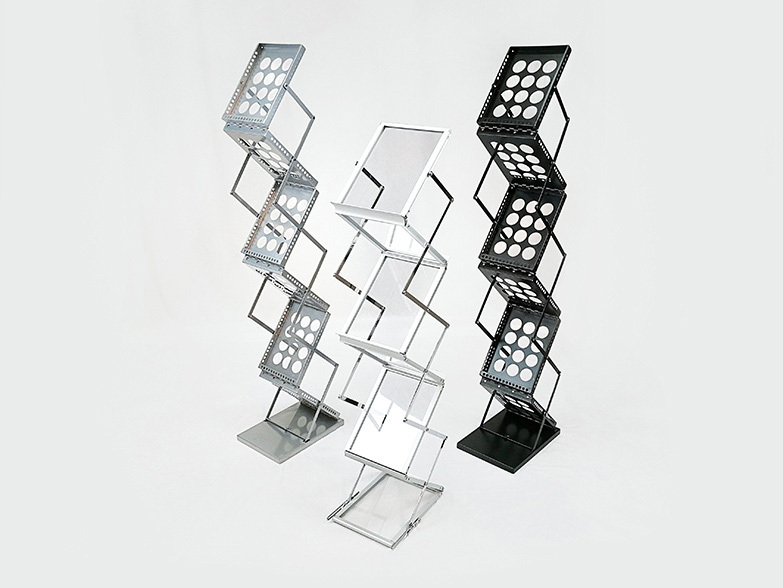 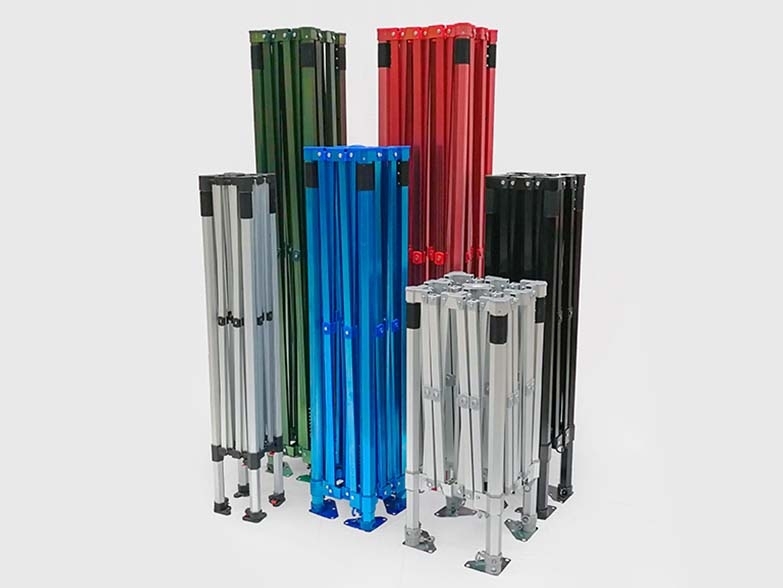 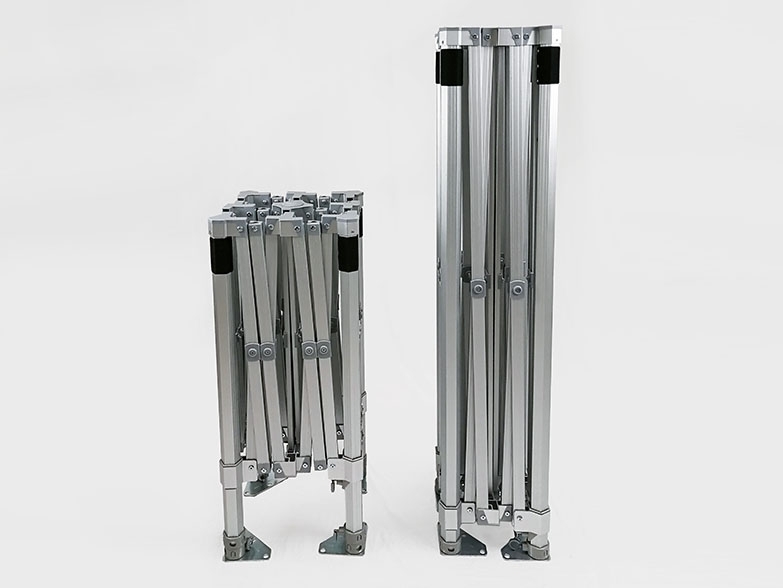 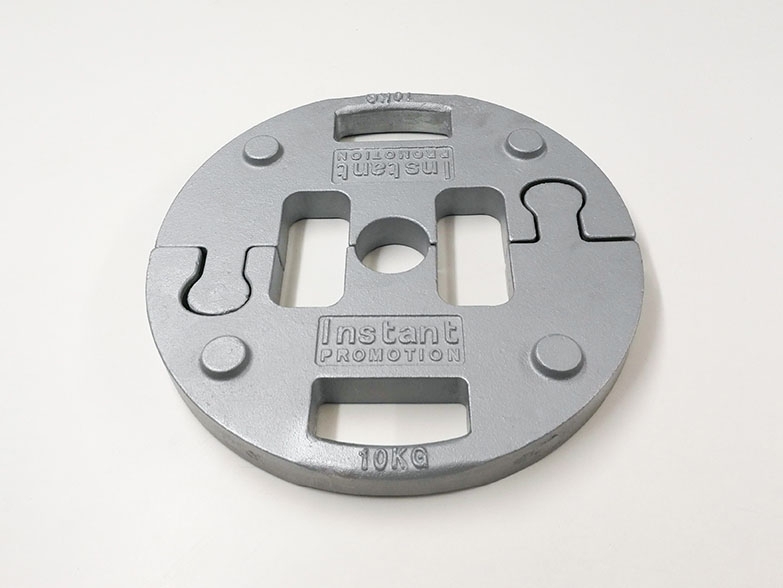 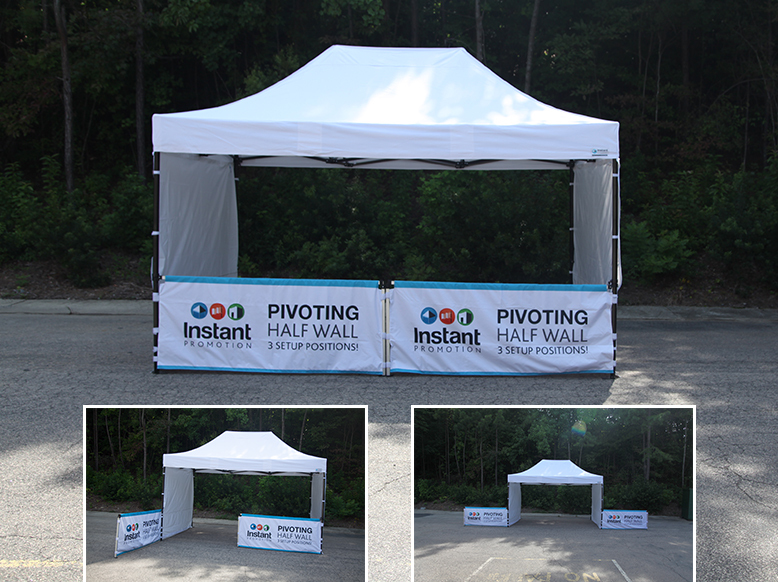 An industry first - introducing the highly versatile pivoting half wall system! 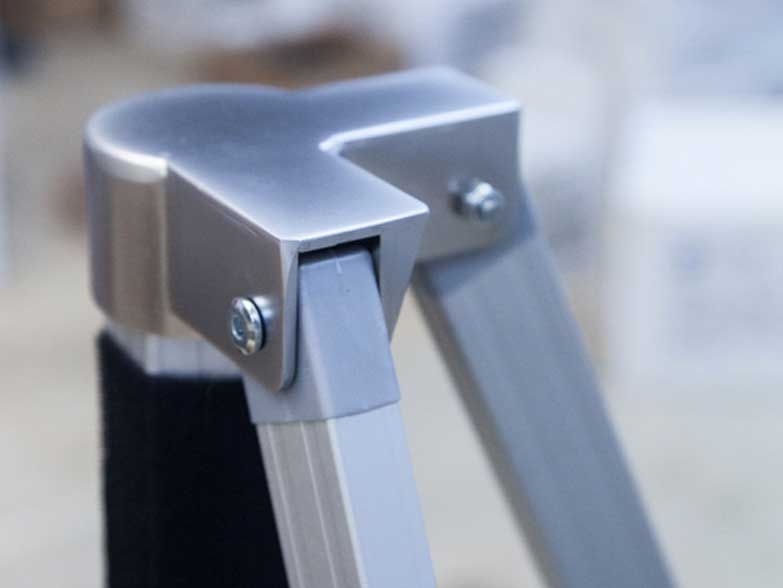 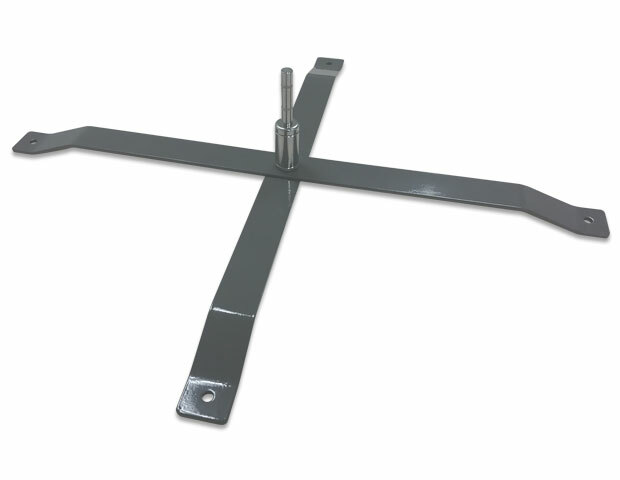 Traditional half walls are fixed in position, meaning they are either on or off. 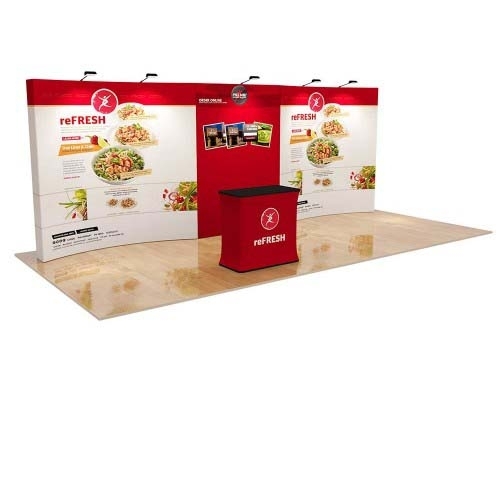 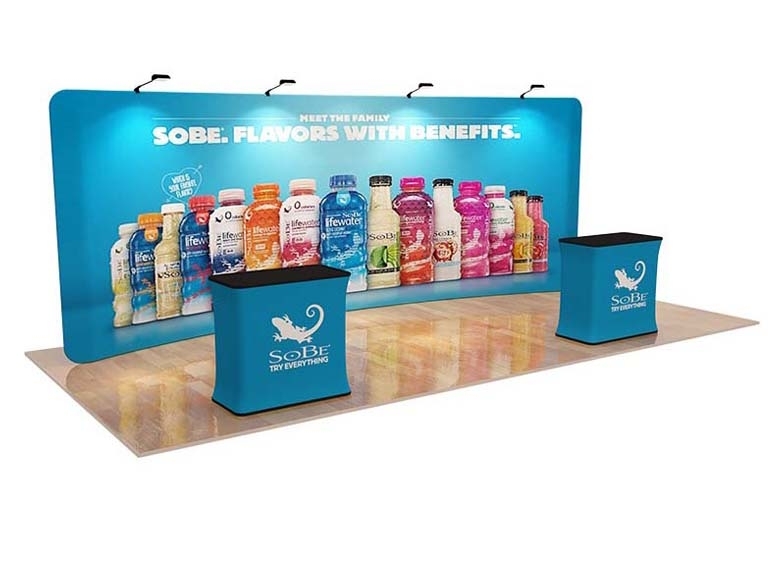 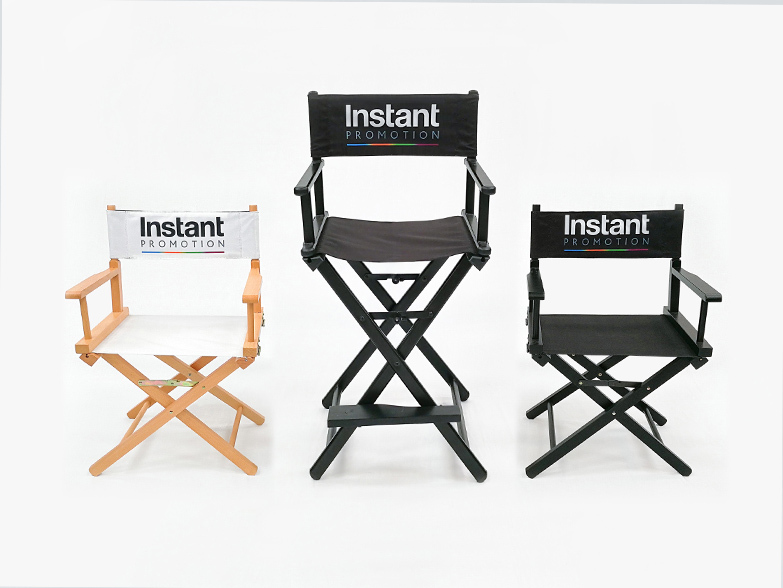 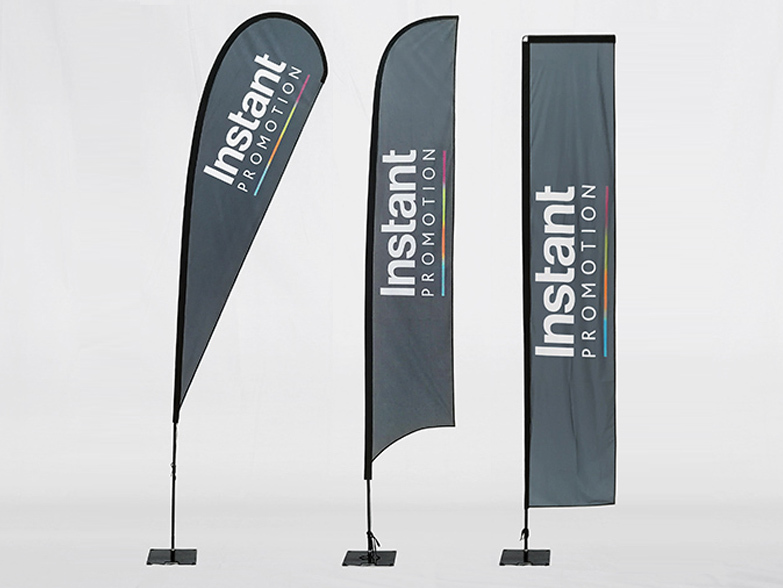 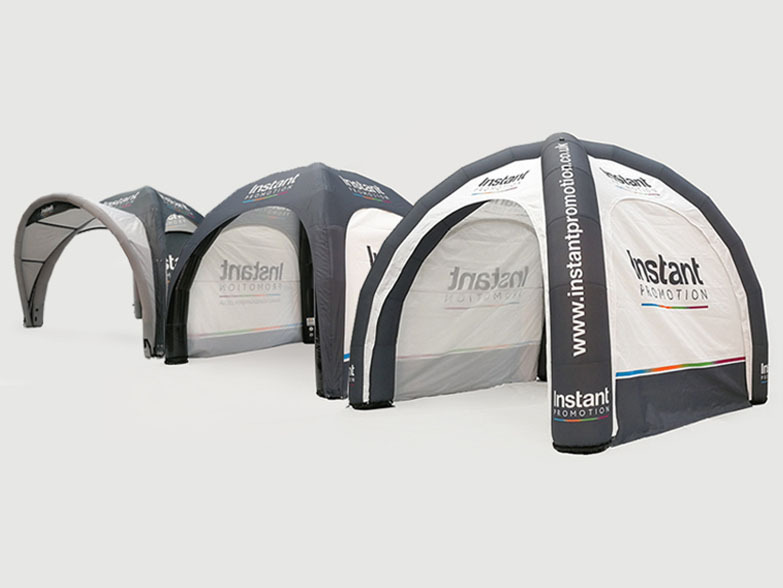 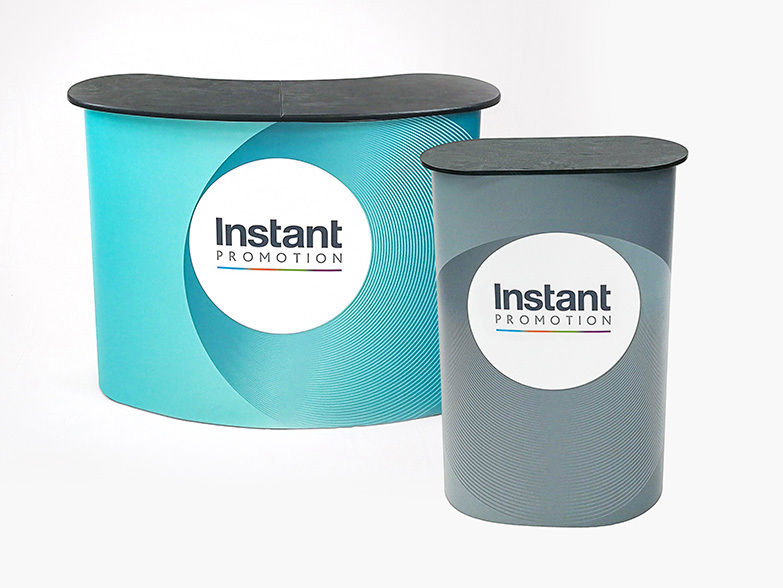 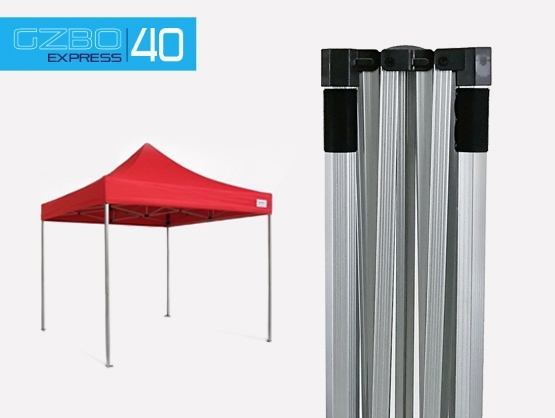 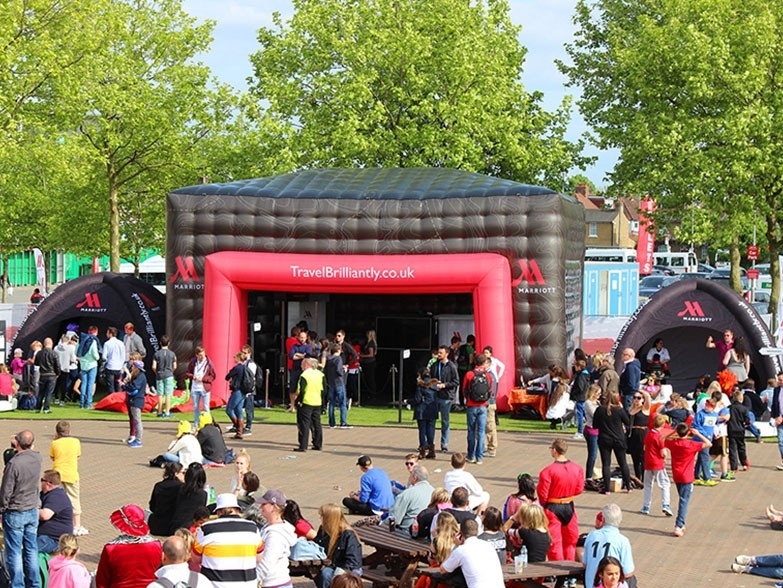 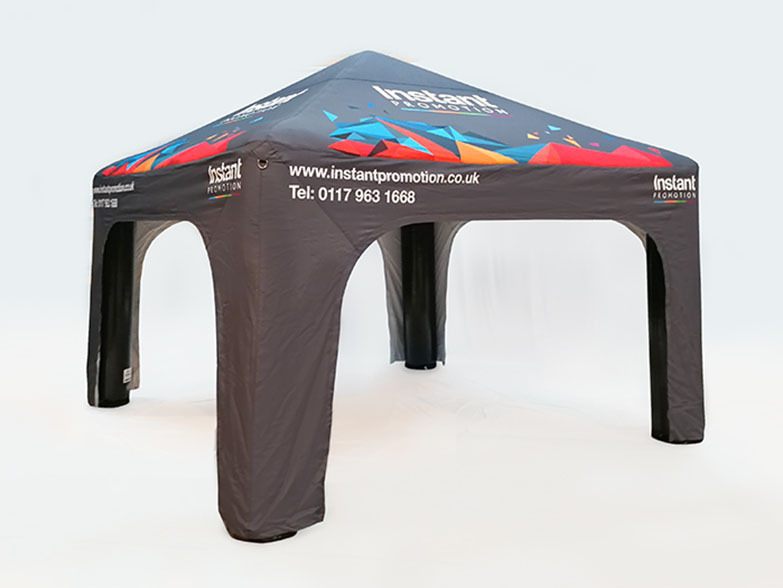 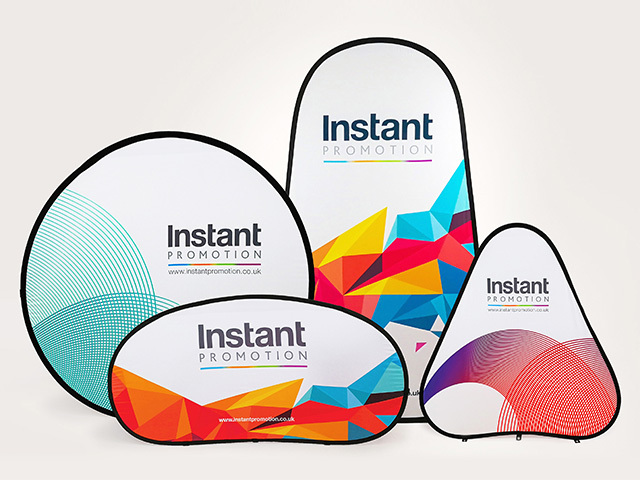 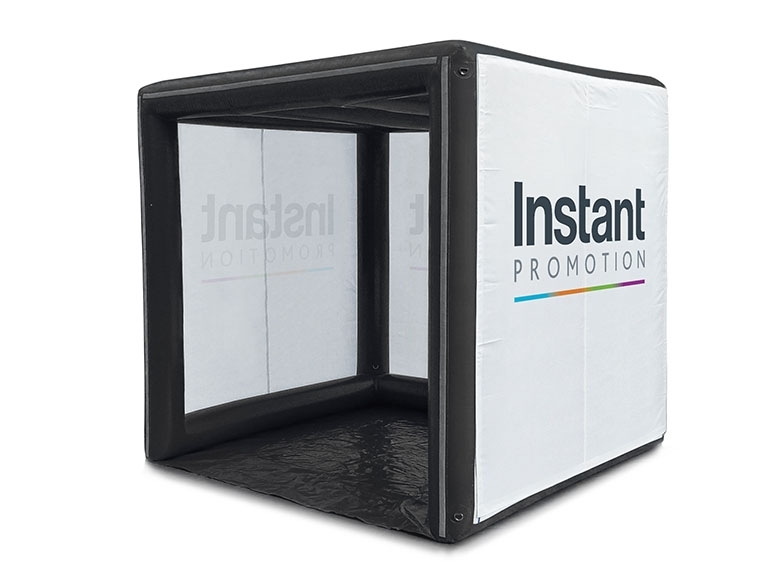 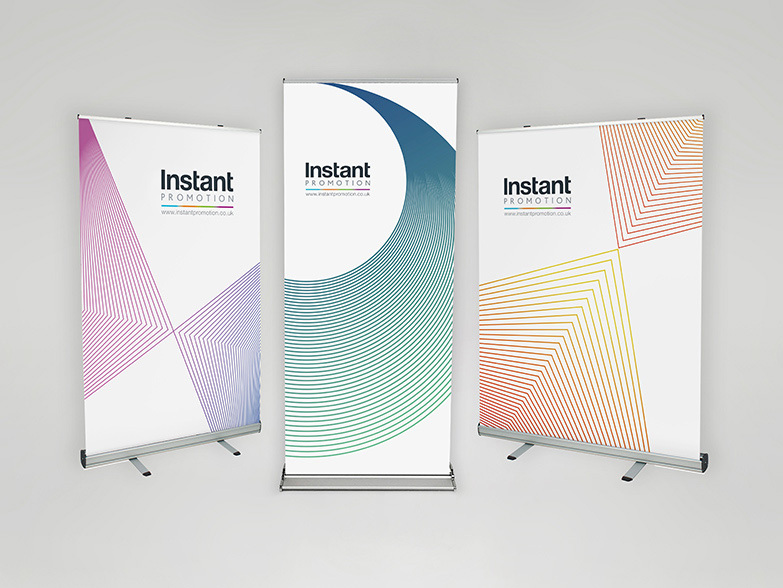 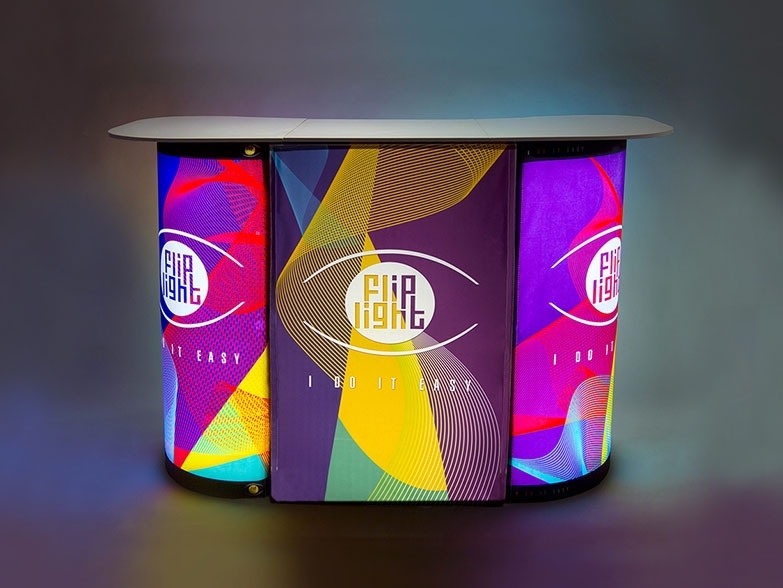 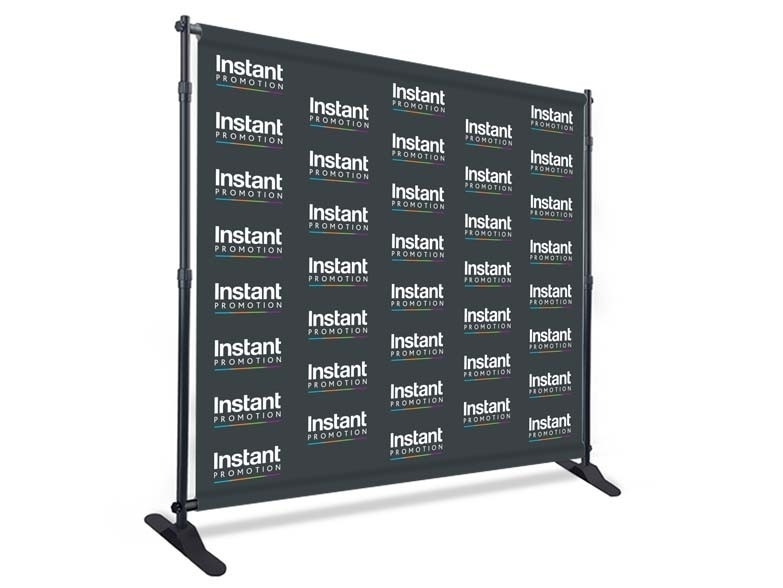 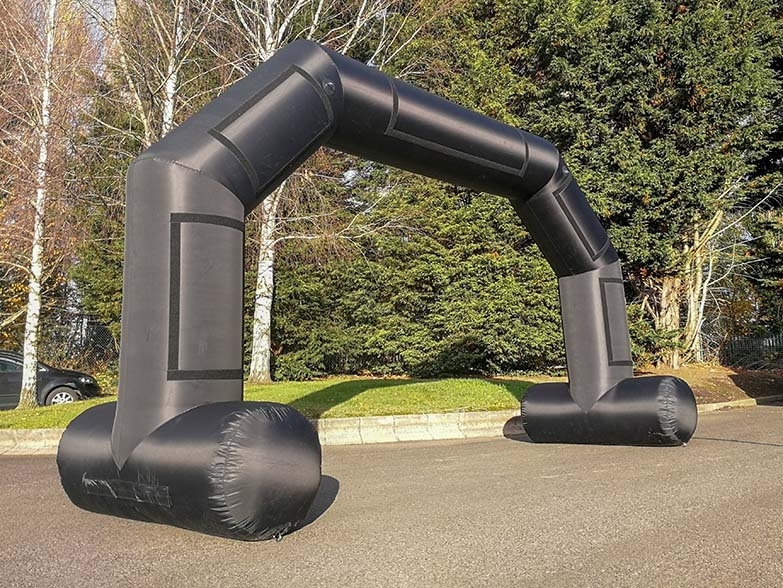 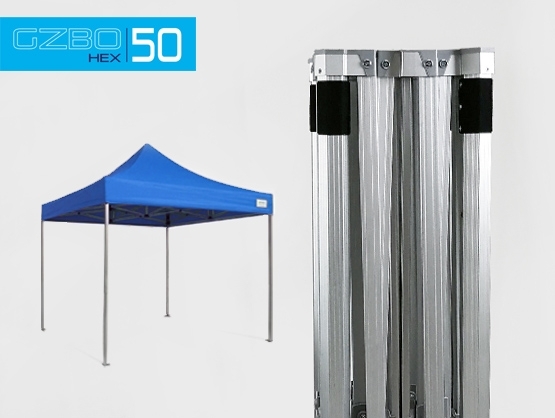 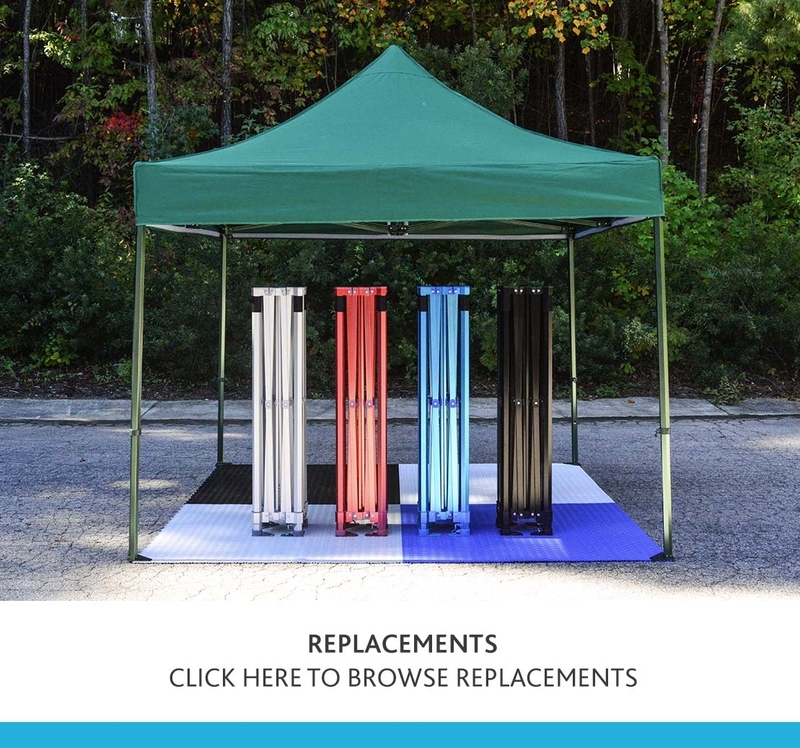 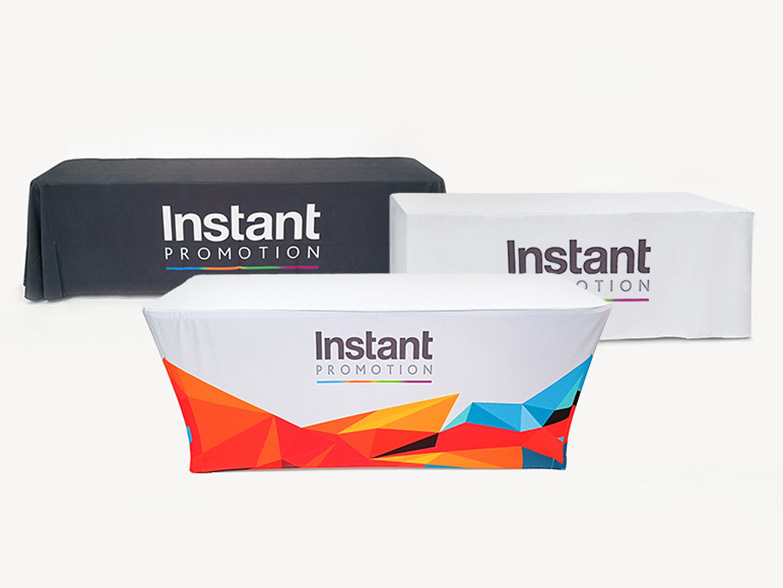 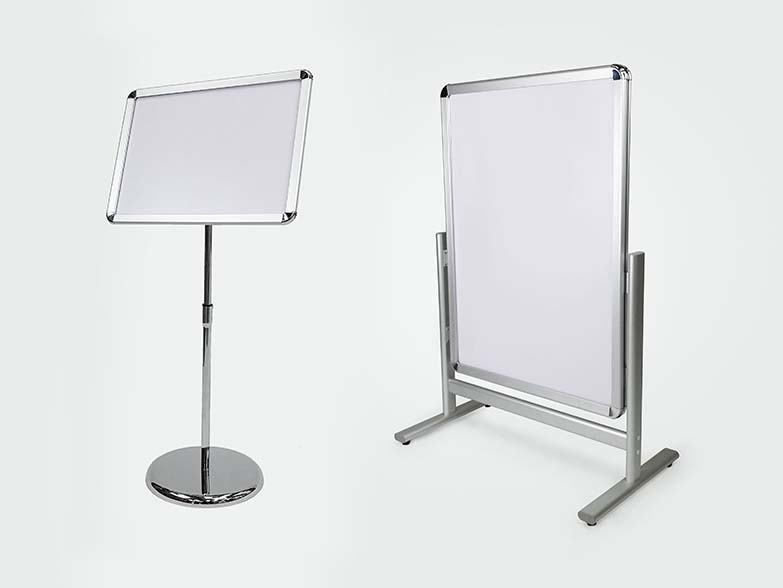 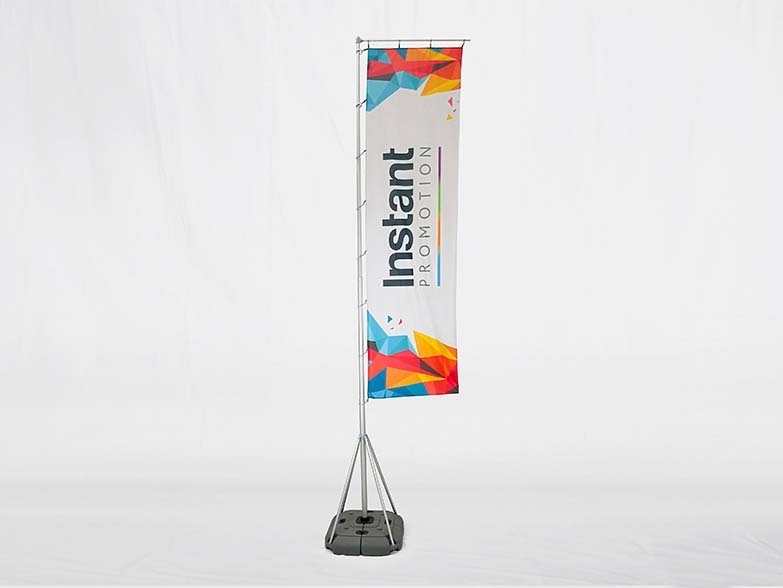 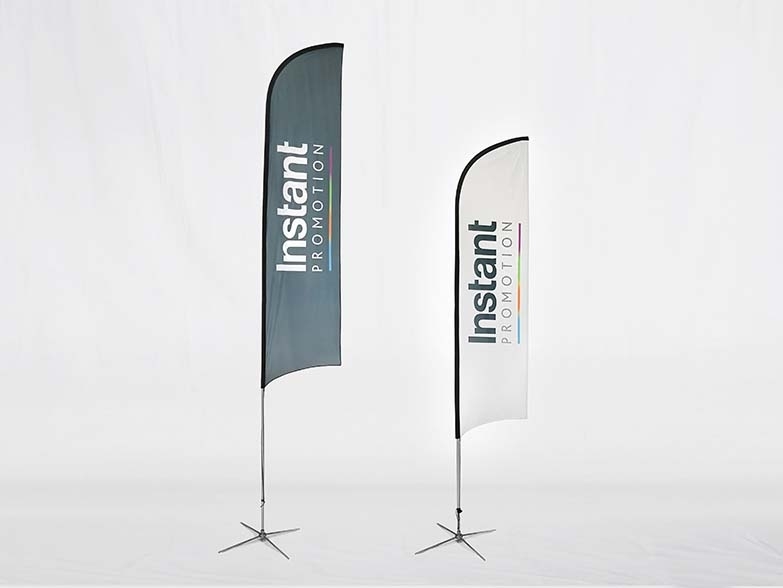 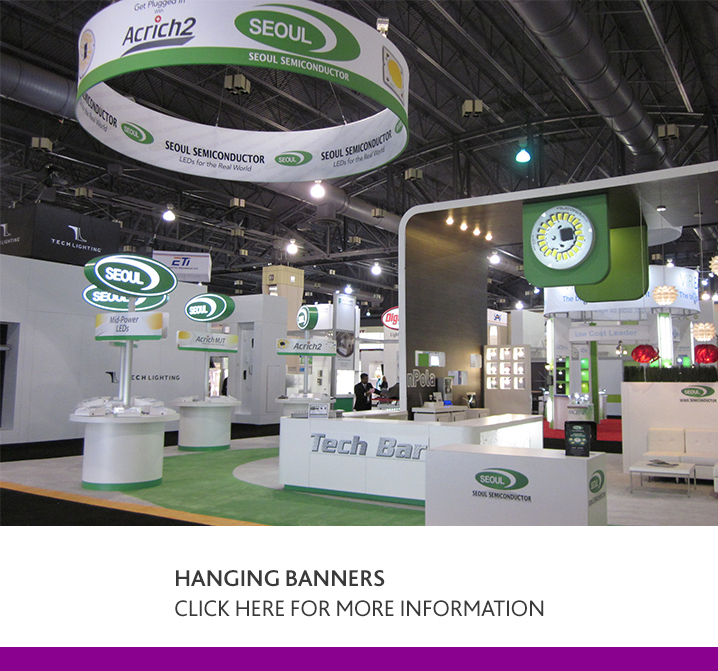 Our unique design now allows you to switch the half wall position to suit different event space - take advantage of space to the front or to the side of your gazebo to attract more customers. 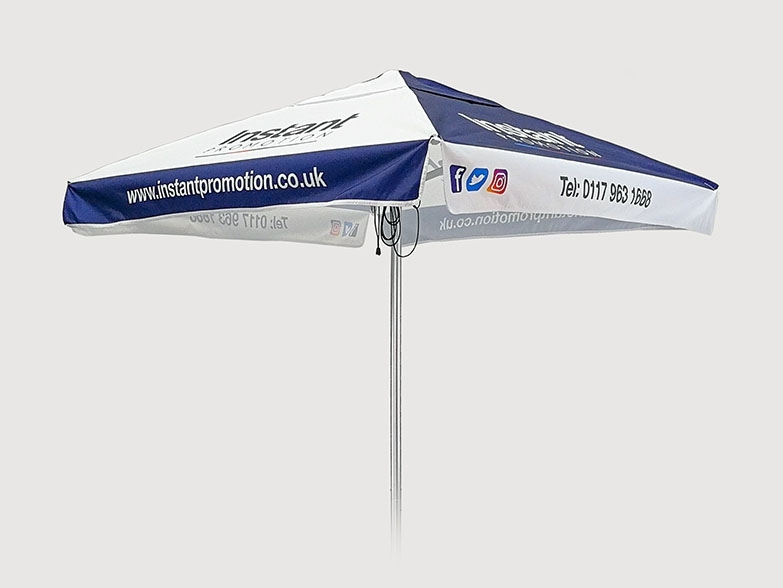 For further information and pricing please call our friendly team on 0117 963 1668.